This DEWALT Extreme Flatwood Drill Bit has the following specification: Diameter: 10mm.Length: 152mm. 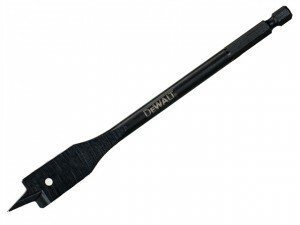 This DEWALT Extreme Flatwood Drill Bit has the following specification: Diameter: 12mm.Length: 152mm. DEWALT Extreme Flatwood Drill Bit Diameter: 16mm.Length: 152mm. This DEWALT Extreme Flatwood Drill Bit has the following specification: Diameter: 20mm.Length: 152mm. 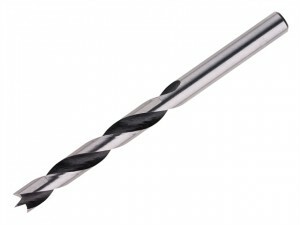 This DEWALT Extreme Flatwood Drill Bit has the following specification: Diameter: 22mm.Length: 152mm. 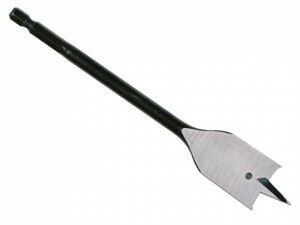 Milwaukee Flat Wood Drill Bit Length: 160mm.Diameter: 16mm. 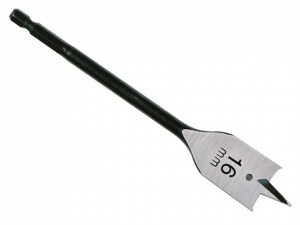 Milwaukee Flat Wood Drill Bit Length: 160mm.Diameter: 18mm. 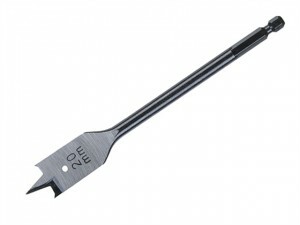 Milwaukee Flat Wood Drill Bit Length: 160mm.Diameter: 20mm. 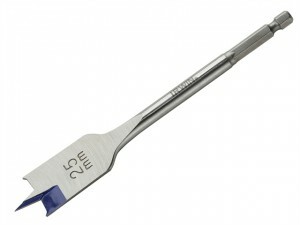 Milwaukee Flat Wood Drill Bit Length: 160mm.Diameter: 22mm. 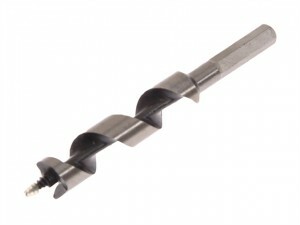 Milwaukee Flat Wood Drill Bit Length: 160mm.Diameter: 25mm.